I am a fashion designer and stylist. I design pattern cut and create most of the garments on my website. 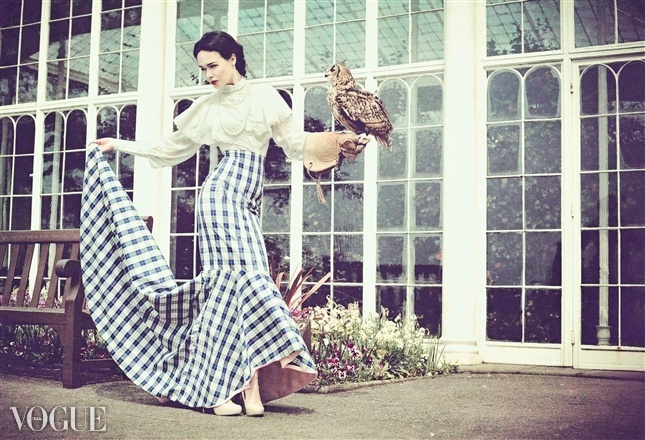 I studied fashion design at the Nottingham trent University for three years after I worked with a bespoke tailor creating bespoke suits using traditional techniques. My work is influenced by garment details from the past. 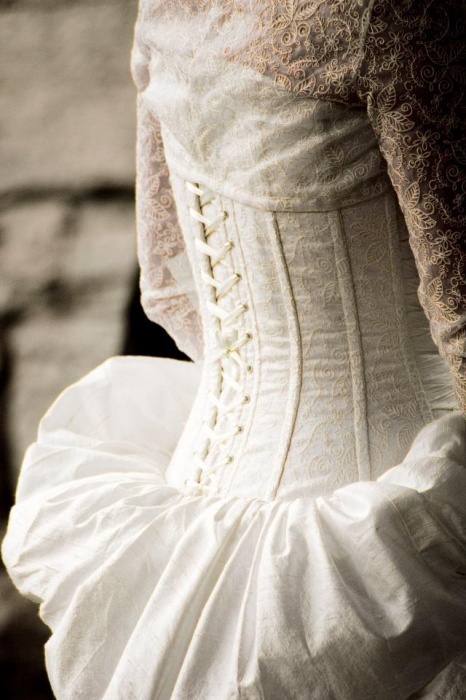 I particularly love the Victorian era which I think is rich with ideas and creativity within garment and garment construction. Over the years I have worked in Wardrobe and as a styling assistant for acts like Lady Gaga, Usher, and Sir Elton John as well as styling my own work I also assist on shoots for magazines.